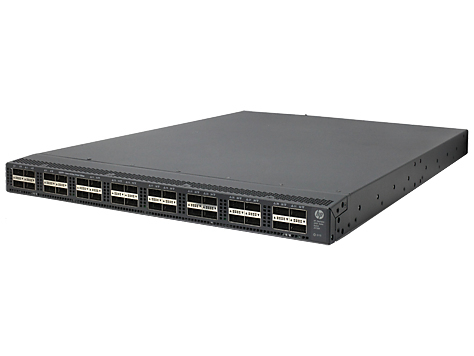 The HP FlexFabric 5930 Switch Series is a family of high-density, ultra-low-latency, top-of-rack (ToR) switches that is part of the HP FlexNetwork architecture's HP FlexFabric solution. 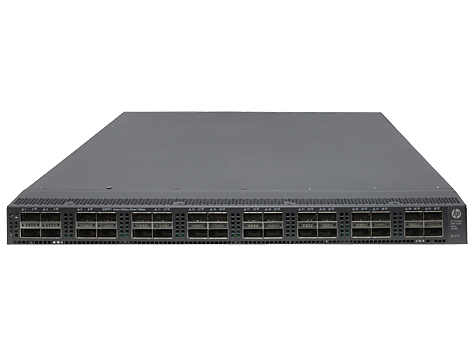 Ideally suited for deployment at the aggregation or server access layer of large enterprise data centers, the HP 5930 Switch Series is also powerful enough for deployment at the data center core layer of medium-sized enterprises. 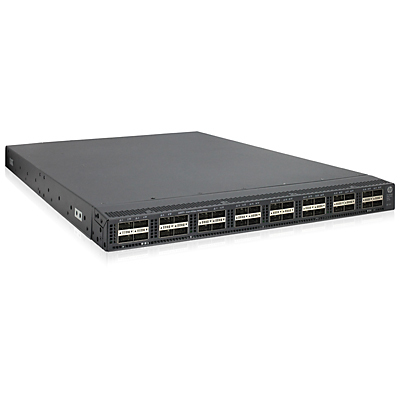 With the increase in virtualized applications and server-to-server traffic, customers now require spine and ToR switch innovations that will meet their needs for higher-performance server connectivity, convergence of Ethernet and storage traffic, the capability to handle virtual environments, and ultra-low-latency all in a single device- the HP FlexFabric 5930 Switch Series. 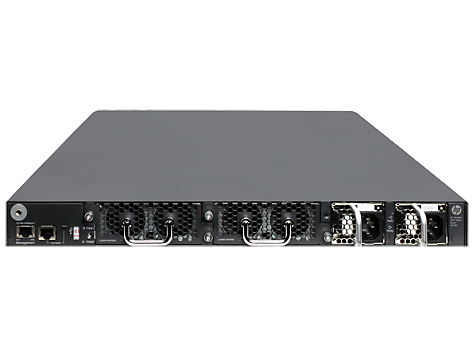 • Flexible high port density: the HP FlexFabric 5930 Switch Series enables scaling of the server edge with 40GbE spine and ToR deployments to new heights with high-density 32-port solutions delivered in a 1RU design. Each 40 GbE QSFP+ port can also be configured as four 10GbE ports by using a 40-GbE-to-10GbE splitter cable.